With so many places to visit in Vietnam, it is hard to choose where to go. 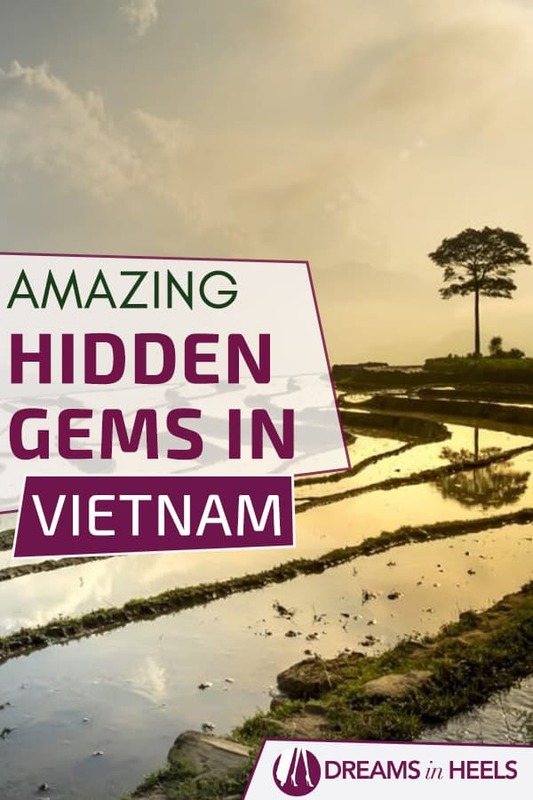 Are you looking for Vietnam hidden gems? 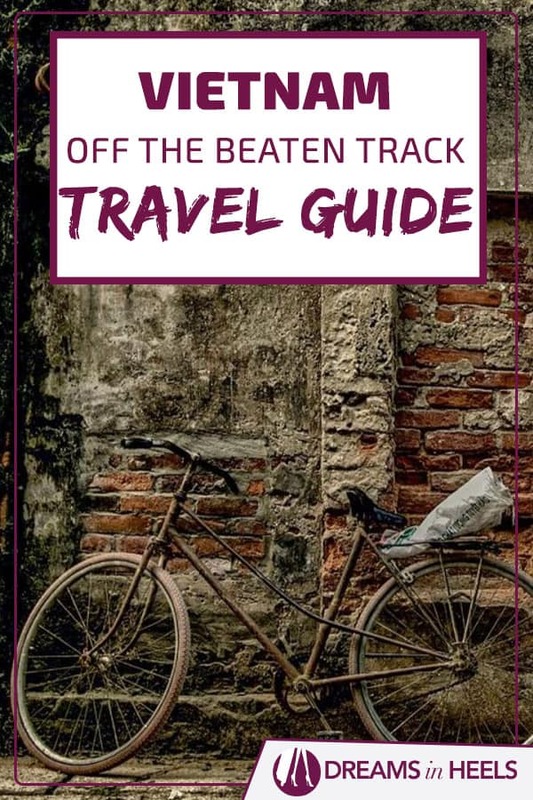 Here is a Vietnam off the beaten track travel guide just for you! 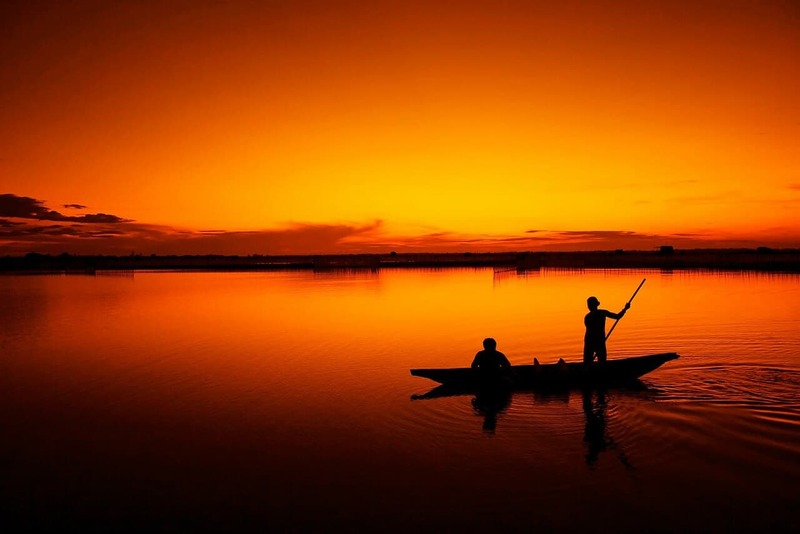 In recent years Vietnam becomes a targeted destination for many travelers. The rich culture, delicious street food on every corner, the scenic landscape on every step and many things to explore are just a few things that attract travelers around the globe in Vietnam. Since the government opened to international businesses, more and more people are visiting the country each day. Many stunning places are visited by thousands of tourists each day, but what if you’re looking for the breathtaking places where not many tourists set their foot on? 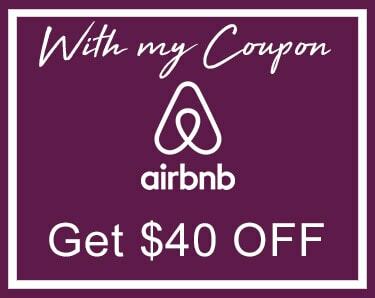 Is it still possible to find these places in Vietnam? There are countless off-the-beaten-track places around Vietnam, and yeah, it’s still possible to stumble upon these places. Some areas are going through a fast development, and in a few years, these will be filled by tourists. Don’t wait and check out our list of the best off-the-beaten-track places in Vietnam and have the unique experience of this stunning country. 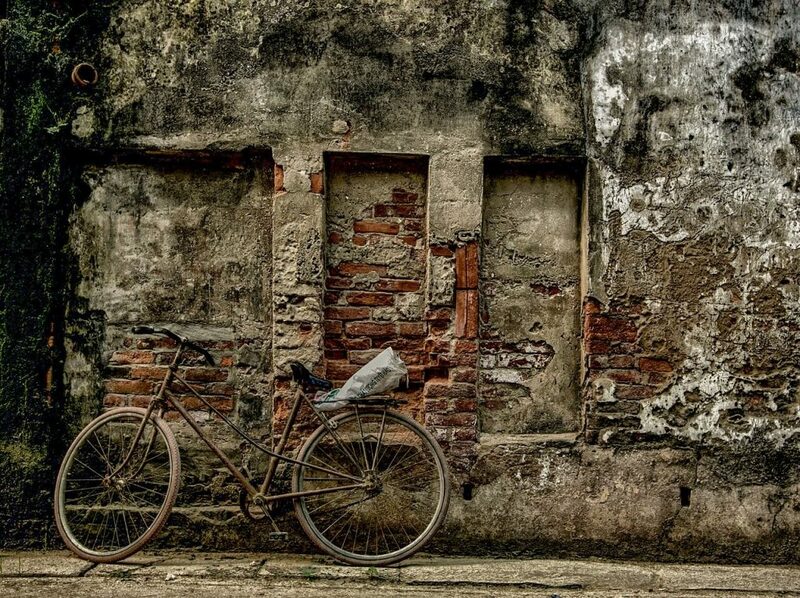 Find a comfortable place and start working on your travel itinerary around Vietnam! Phong Nha is a stunning place located in the middle of nowhere near the Laos border. The area is going through a rapid development targeted for tourists, but still, it’s not filled with crazy amounts of tourist. We put this place on the top of our list because of the breathtaking nature and local culture you can experience there. Phong Nha is a small town that is full of western restaurants and cheap hostels for travelers. It’s an excellent place to rest before you hit the exploration around the area as the prices are not high and there some exciting places to do in the town. Phong Nha National Park is a vast place filled with many limestones, rivers, waterfalls, and greenery. Also, the roads are very scenic with many curves that make your driving experience amazing. Rent a motorbike and just travel on your own around the place. Around the national park, there are small local villages with an interesting vibe and delicious food. People, there are very friendly, hospitable and very eager to meet foreigners as they usually don’t see many of them. Around the area, the biggest cave in the world is recently discovered, so more and more tourists are flocking in the area. Although, the entrance to the cave is around $3,000 it doesn’t stop adventurers from visiting this stunning cave. Pack your stuff and visit Phong Nha area before it becomes one of the most attractive places in Vietnam. The small city located in the heart of Highlands radiates with a unique vibe. The town is situated in the valley around the highlands, and the views are stunning. Many travelers explore Vietnam by motorbike, but for some reason, not so many travelers visit this remarkable city. The place is widely known for its unusual and delicious milk coffee and a great variety of traditional food from the central area. The majority of the population in Kon Tum is the part of ethnic groups, so it’s a great way to explore and experience that side of Vietnam. 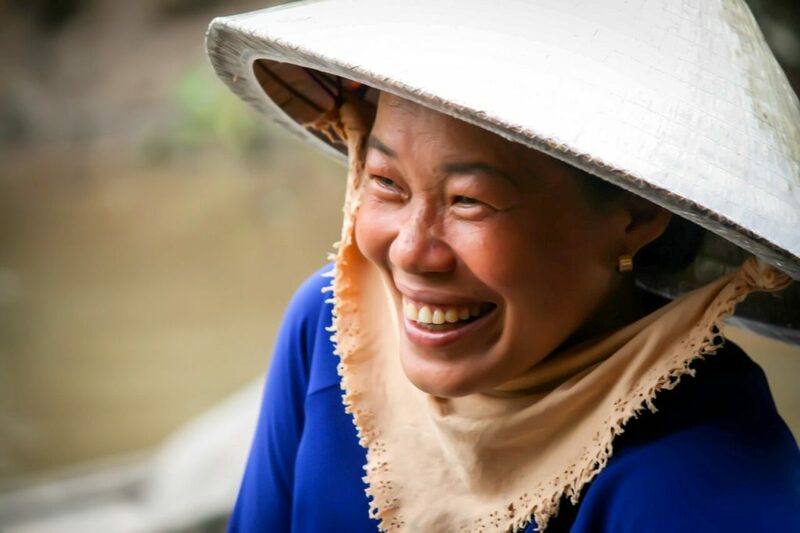 These people have memorable smiles, and their natural brown skin makes them one of the most beautiful and unique people around Vietnam. Usually, to visit ethnic groups you need to get a permit from local authorities, but in Kon Tum you can visit them without the permit. Take your bike around the city and head over to Kon Klor, the bridge that connects the city and ethnic group villages. It’s a wonderful place filled with wide smiles and very impressive people. At night, you can sit and relax in the local market while tasting the best food and variety of teas Kon Tum has to offer. It’s a true gem when we’re talking about off-the-beaten-track in Vietnam! The small coastal town is located in central Vietnam around 200km southern from Da Nang. During the last few years, Vietnam became a beautiful location as it has a coast through the whole country, and many beach towns started with rapid development. 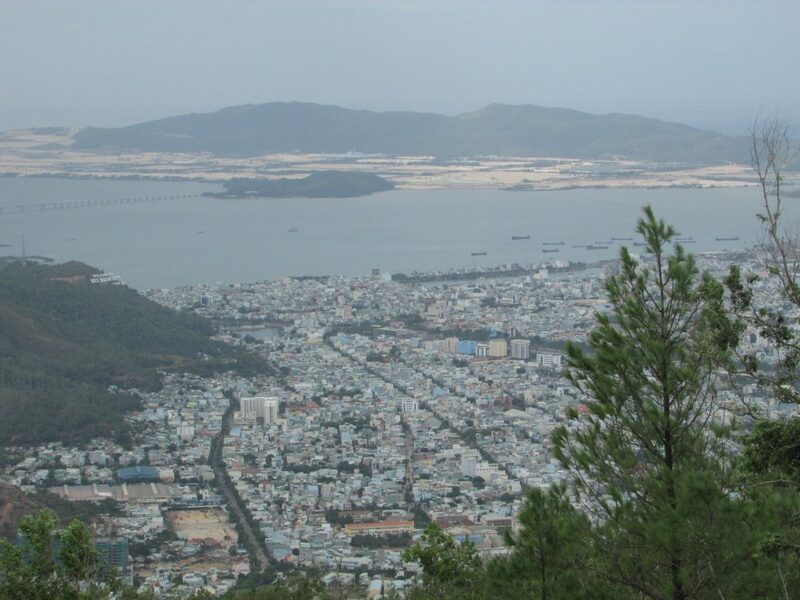 One of these cities is Quy Nhon. A few years back, the city didn’t have any resort or hotel, but now you can see many hotels in the construction phase, so it’s time to hit the road and visit this tiny coastal city. The city has many sandy beaches that are untouched and filled with local fishermen. If you’re looking for an authentic local experience while relaxing on the stunning beach, Quy Nhon is the perfect spot for you. It’s literally located between Da Nang and Nha Trang that are major tourists spots, especially during the summer season. The nightlife in Quy Nhon is next to non-existent, but you can always join locals while eating local specialties like seafood and enjoying a local fresh beer. That’s the perfect way to relax a bit and learn about the culture of central Vietnam. Recommended: 10 Unique and Fun Things to Do in Bali by a Local – Best activities in Bali Indonesia! 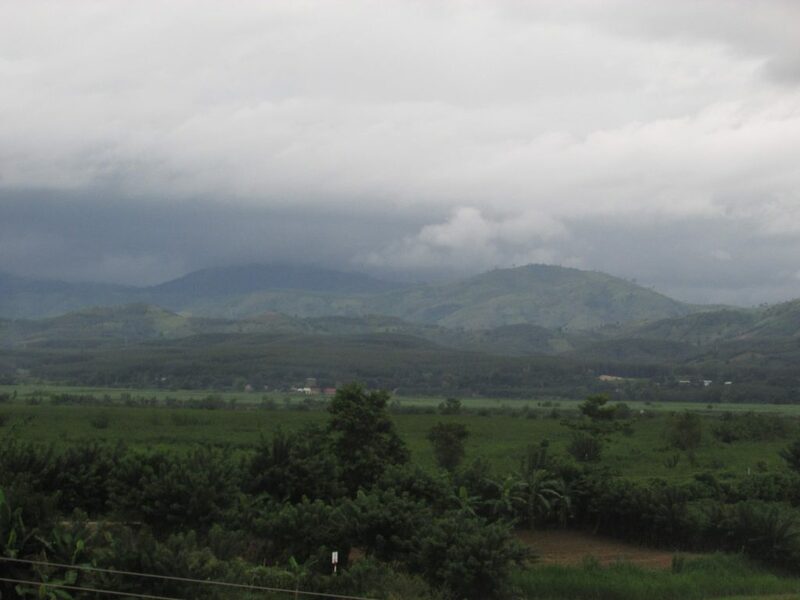 Buon Ma Thuot is a small city located in the heart of the central highlands of Vietnam. 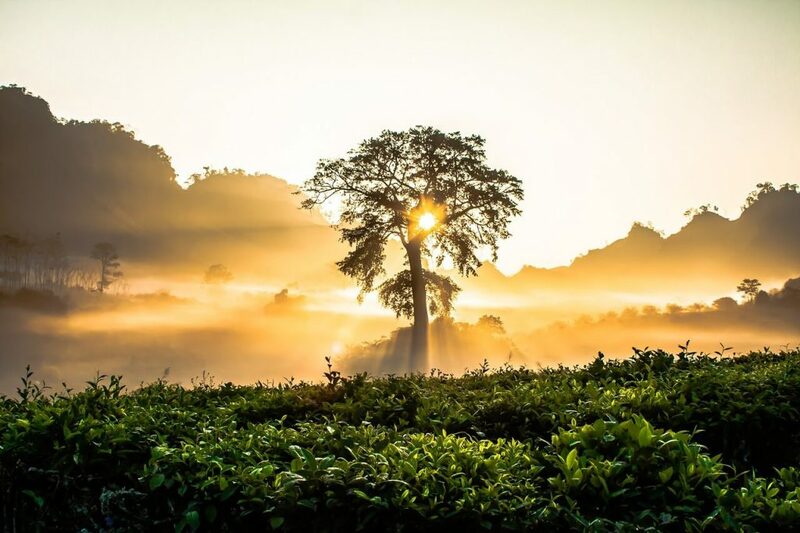 The city is known by the name “capital of coffee in Vietnam.” Around the city, you can enjoy stunning scenery including many hills filled with coffee fields. You are definitely going to enjoy every sip of the coffee while you’re staying there. Also, don’t forget to try famous Luwak or weasel coffee while staying in the area. The place is known for elephants, and during the exploration around the countryside around Buon Ma Thuot, it’s widespread that you’ll stumble upon many elephants that freely walk around the highlands. 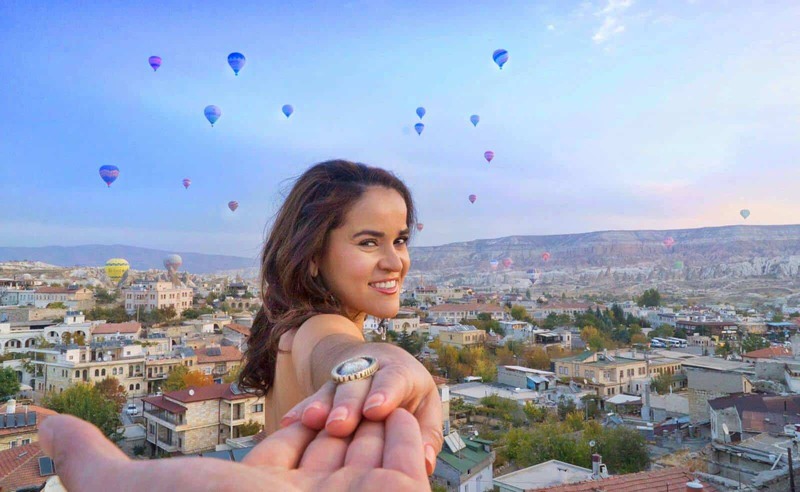 That view is simply priceless! Another favorite thing around the city is Lak lake where you can camp and enjoy stunning and foggy views. The lake has many activities and it became a tourist attraction, but it’s still not a touristic town. Not so many people are visiting this stunning city and it gives a unique vibe! 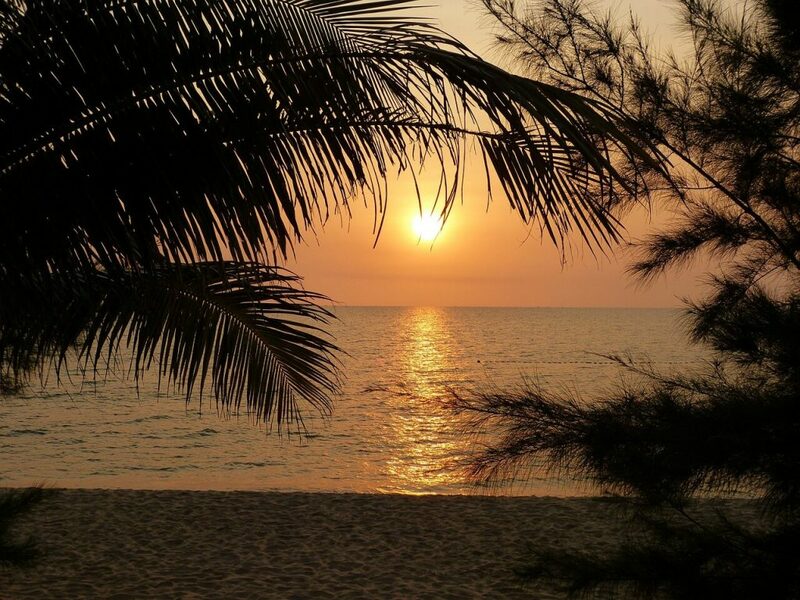 Phu Quoc island is located near Cambodia and it’s easy to get there from HCMC or any other city in Thailand or Cambodia. Also, one interesting thing about the island is that no matter of your nationality, you don’t need a visa for this island, although it’s on the Vietnamese territory. Any nationality can get a visa exempt for up to 30 days, so you don’t need to worry about any documentation and you can simply dive into relaxation mode. The island has gone through crazy fast development in the recent years and it becomes more and more touristy with each season, so pack your stuff and head over there until it becomes a major tourist destination. The island has many stretches of sandy beach and clear blue water make it very attractive for tourists and scuba divers. The best way to explore this island is by renting a motorbike and drive around the stunning roads through forests and tiny fisherman villages along the way. 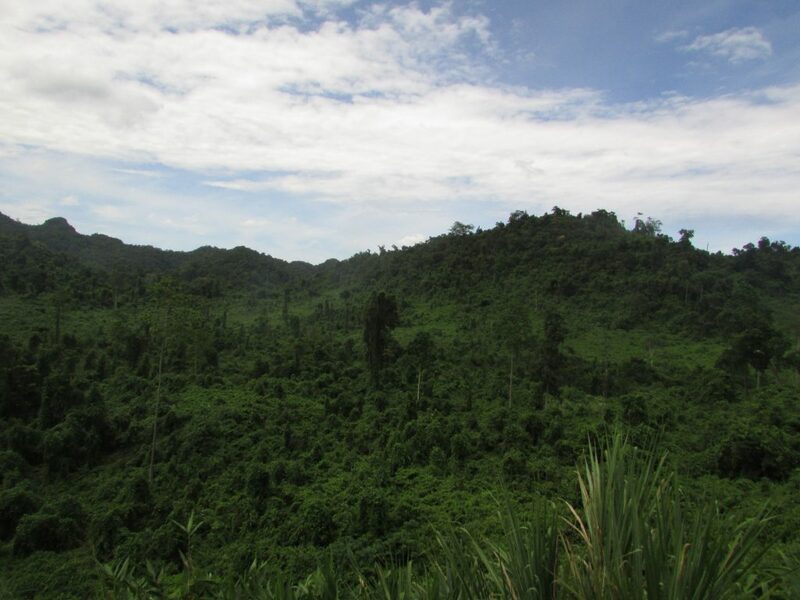 This not widely known national park is located near Laos border in Nghe An Province. The location is perfect if you’re starting from Hanoi since it’s around 350 kilometers away from the capital. Nghe An province is mainly a rural place with stunning and endless rice field paddies, mountain ranges and few beaches worth visiting. If you’re starting from Hanoi, the best way to explore the local culture around the province is by driving the motorbike through stunning nature. Pu Mat is a small place with scenic roads and barely any foreign tourists around. The place is a known destination for locals who want to relax a bit. There is a stunning waterfall called Kem which is located in the middle of nowhere. To get to the waterfall, you need to drive a stunning road that goes through many tea plantations and small villages. The waterfall is around 20 meters high and the small lake around it is perfect for taking a bath in cold water. There is a huge possibility that you’re planning to visit an iconic Hoi An. The city itself radiates with a good vibe during the morning hours, but after the lunchtime, the place gets overcrowded with tourists and street vendors catching you around while trying to sell you things. If you’re not a type of person who’d like to experience that and you’re looking for a getaway from that, then Cham island is the perfect spot. It’s located near the coast in Hoi An and it takes an hour long ferry ride to reach the island. 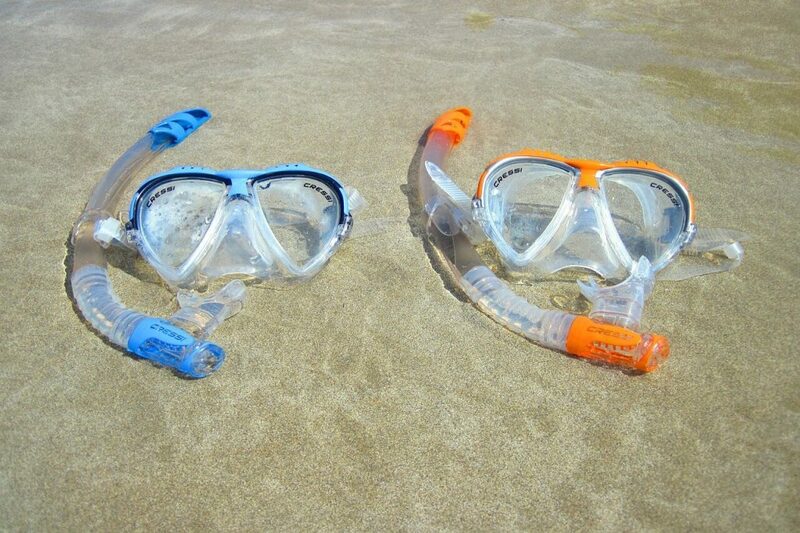 The island is popular for its stunning coral reef and you can do many activities there like snorkeling and scuba diving. Also, nature and roads around are amazing, so the best way to explore this tiny island is by renting a motorbike and just drive and see what does the have to offer. Many homestays are offering a unique local experience, but also, you can set your own tent on the beach and have stunning experience while camping. When it comes to camping, be careful as the camping is prohibited, so you need to find a bit secluded place if you don’t want someone wakes you up in the middle of the night and asking you to move away. 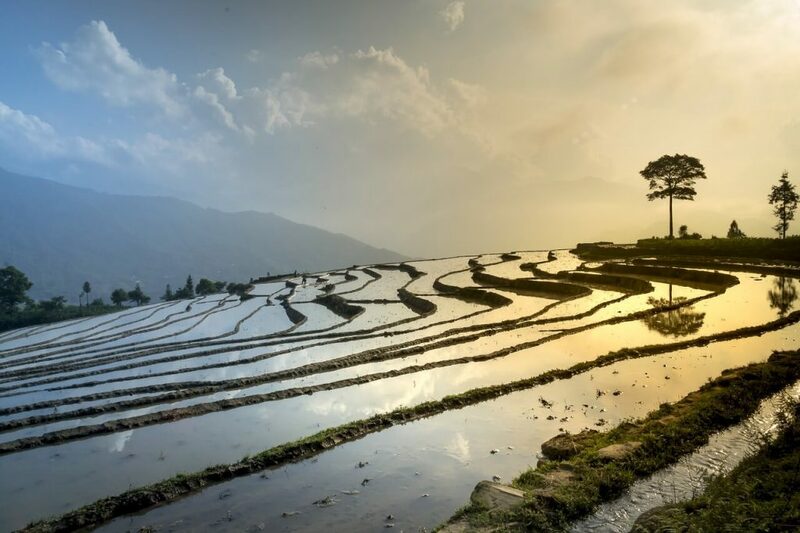 Vietnam still has many off-the-beaten-track places, but due to its fast-paced development, it will soon become a significant tourist country in SEA. Pack your stuff today and visit those places! Please share your off-the-beaten-track places in Vietnam with us! Antonio’s Bio: A passionate traveler who is interested in shortening the gap between rich and poor by helping in the field of education. Very passionate about the diversity of cultures around the world and meeting new people that inspire me on a daily basis to continue doing great things. Visit his website here and like his facebook page.